Kerala has successfully addressed the challenge of overtourism by managing waste better and enabling the local community to benefit by securing additional incomes and employment. 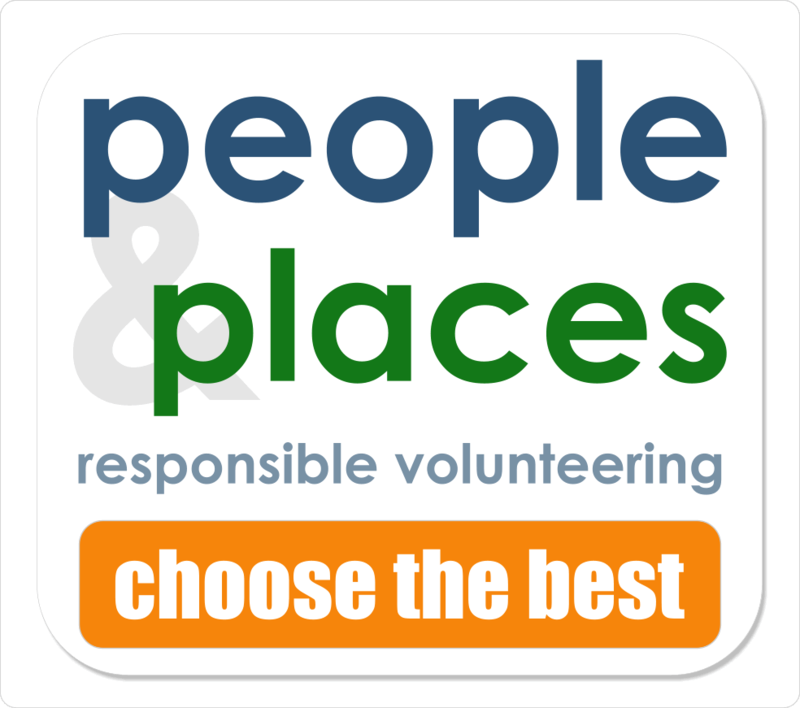 Responsible Tourism is now being rolled out across the whole state. Responsible Tourism is receiving very favourable coverage in the Indian broadsheets, for example, this month in The Hindu. Kerala made it to CNN’s list of 19 places to viosit in 2019. Kerala is now using tourism for local development rather than being used by it. Kadakampally Surendran, Kerala’s Minister for Tourism, said recently “RT is indeed an achievement the government can be proud of. We have pledged our full support to the mission. RT has over 60,000 beneficiaries now. From just 198, there are currently 11,523 units under RT. These numbers are proof that RT is a successful model to follow…” There has been spectacular growth in Responsible Tourism in Kerala in the last twelve months and it is delivering. The leading RT destination in the world. There were over 250 applications in the five categories and there were many with a good chance of winning in the World Awards. Himalayan Ecotourism was the overall winner. The judges recognised the co-operative structure linked with a more internationally oriented marketing and management company, but with guaranteed profits for the staff owned co-operative as a model for tourism development which ensures local benefits and control, empowers local communities and provides a viable route to market as a model which could, and should, be replicated. There is a session on Taking Responsibility in the Scottish Tourism Alliance Conference in Glasgow on March 14th March. On 13th March there is a workshop on Place, Volume & Quality Experiences: Are Our Destinations Full? The BBC’s Rip Off Britain series on Holidays included a piece on Travel Without Plastic’s campaign against single use plastics. In Kerala Wayanad is planning to go plastic free. Meawhil;e the BBC’s Reality Check has been looking at the environmental impacts of cotton, plastic and paper bags. As you might expect it is complicated – very complicated. 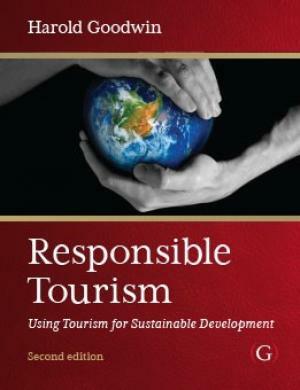 More on the WTM Responsible Tourism Blog here. Sagada Municipality in the mountains of the Philippines has introduced regulations to address overcrowding and visitor behaviour. Venice to introduce a day visit fee for cruise passengers and day trippers. Edinburgh is planning a Transient Visitor Levy (TVL), a £2 tourist tax capped at seven nights to relieve seasonal and festival workers who stay in Edinburgh for extended periods of time. It would apply to Airbnb. In Rome new regulations prohibiting access by coaches to the historic centre resulted in protests and 200 vehicles parked in the Piazza Venezia blocking traffic. The Isle of Skye, Dubrovnik, Skelling Michael, Machu Picchu and Mallorca are all takeign steps to mamange the Instagram effect. Unsurprisingly overtourism cases are often reported here. Travel blogger Adventurous Kate has written that the best thing the travel blogging community has done is raise awareness about elephant rides. “But the single worst thing the travel blogging community does is contribute to overtourism. And despite the emergency of overtourism, that doesn’t stop bloggers from continuously writing guides to Iceland, Bali, Barcelona, and other places that have already been covered to death and don’t need to encourage any additional tourism.” There follows some good advice about how to travel better.